ScotRail Alliance customers and employees have raised almost £200,000 for the fight against Motor Neurone Disease – smashing the three-year target in under two years. 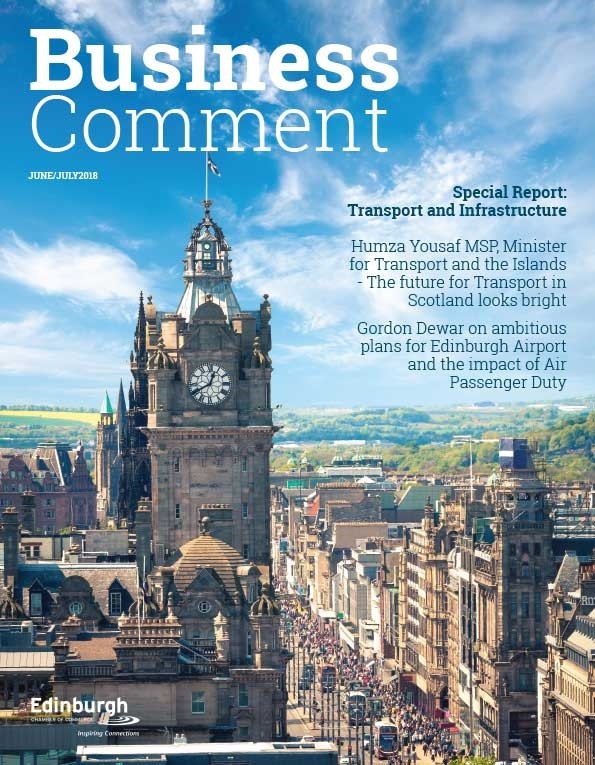 Monday 1 April 2019 marked the second anniversary of the partnership between the ScotRail Alliance and MND Scotland. The partnership with the charity, which is working to find a cure for the terminal disease, set a target of raising £50,000 for each year of the three-year agreement. 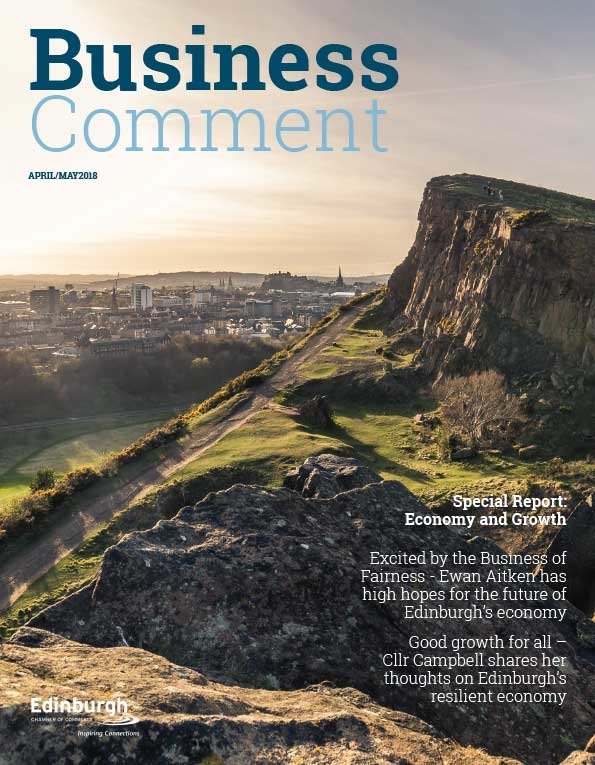 The ScotRail Alliance has smashed that target, with over £198,307 raised in the first two years alone. Over the past two years, people from the ScotRail Alliance – a partnership between ScotRail and Network Rail Scotland – have taken part in range of events, including sponsored skydives, abseils from the Forth Rail Bridge, walking on fire and broken glass, and ‘dress down’ days to help reach the figure. 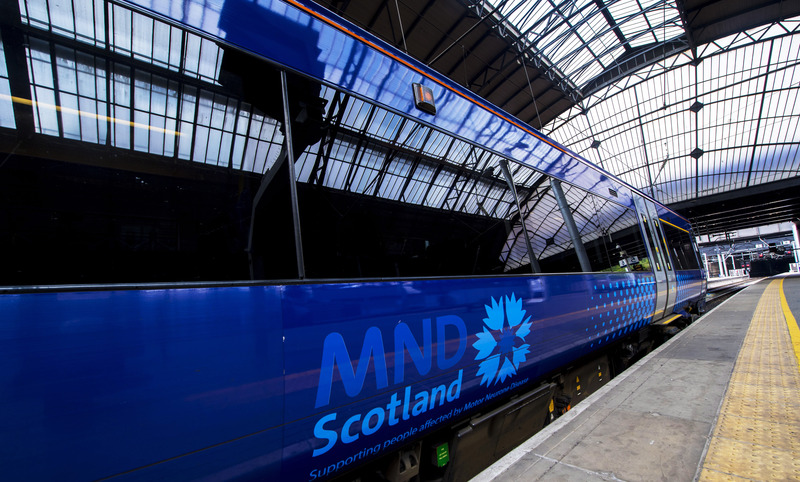 ScotRail has also provided MND Scotland staff and volunteers with free on-duty travel passes to reduce their travel costs, allowing them to travel to support groups, political conferences, and fundraising and information events free of charge. 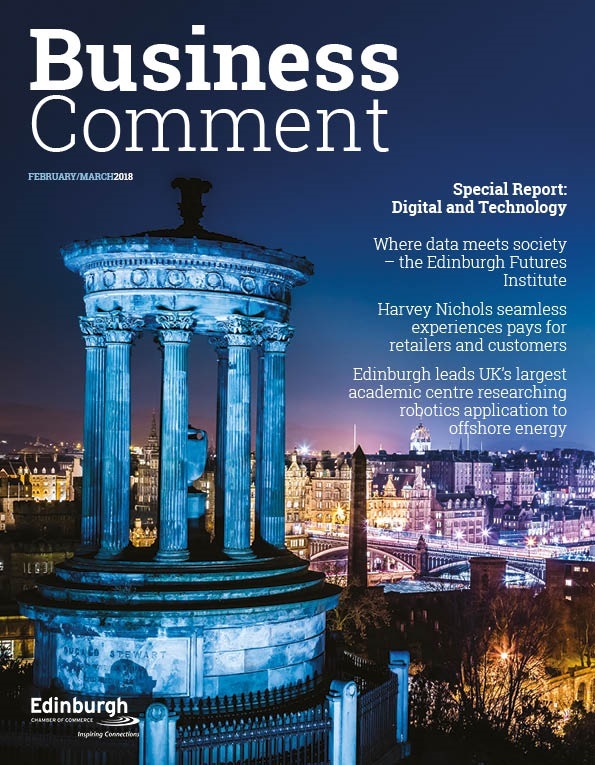 “I’m overwhelmed at the generosity of our customers and our people – to smash our three-year fundraising target in under two years is an incredible achievement, and I’d like to thank them all for their exceptional support. “When ScotRail Alliance staff selected MND Scotland as their new charity partner two years ago, none of us could have expected we would be standing at a massive total of £200,000 after just two years. 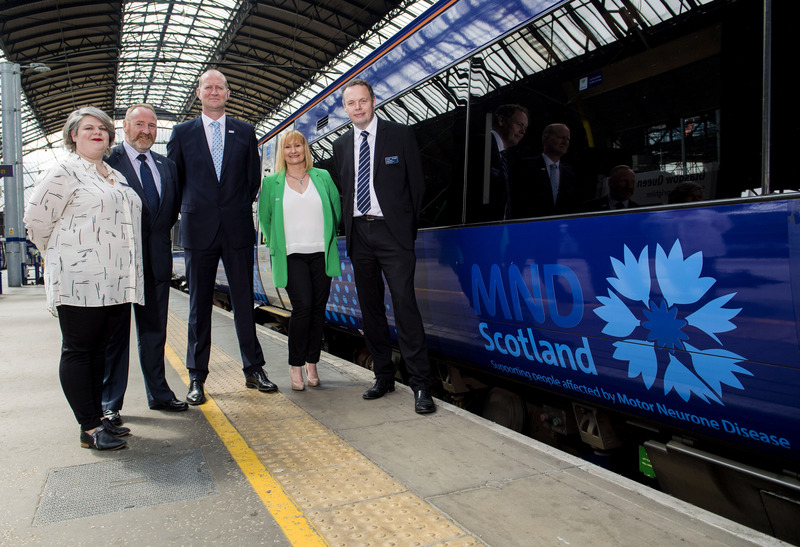 “The ScotRail Alliance executive team have also helped us reach higher, through invaluable in-kind support, which has enabled us to raise the profile of MND amongst the traveling public on trains and in stations across the country. We’re also extremely grateful to all ScotRail Alliance customers who have made donations and helped make this partnership a success.